Jeff Tiberii first started posing questions to strangers after dinner at La Cantina Italiana, in Massachusetts, when he was two-years-old. 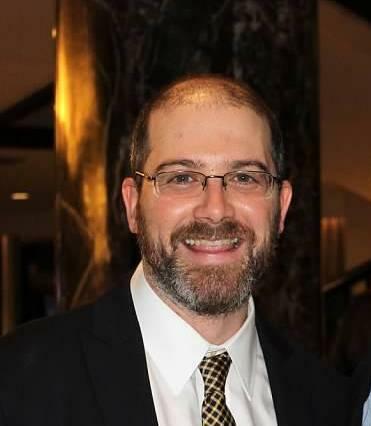 Jeff grew up in Wayland, Ma., an avid fan of the Boston Celtics, and took summer vacations to Acadia National Park (in Maine) with his family. He graduated from the S.I. Newhouse School of Public Communications at Syracuse University with a degree in Broadcast Journalism, and moved to North Carolina in 2006. His experience with NPR member stations WAER (Syracuse), WFDD (Winston-Salem) and now WUNC, dates back 12 years. He works in the Capitol Bureau in downtown Raleigh. Jeff started at WUNC as the Greensboro Bureau Chief, in September of 2011. He has reported on a range of topics, including higher education, the military, federal courts, politics, coal ash, aviation, craft beer, opiate addiction and college athletics. His work has been heard on Morning Edition, All Things Considered, Weekend Edition and Here & Now. Jeff’s work has been recognized with four regional Edward R. Murrow Awards, and dozens of other honors. He loves to travel and would one day like to live and work abroad. 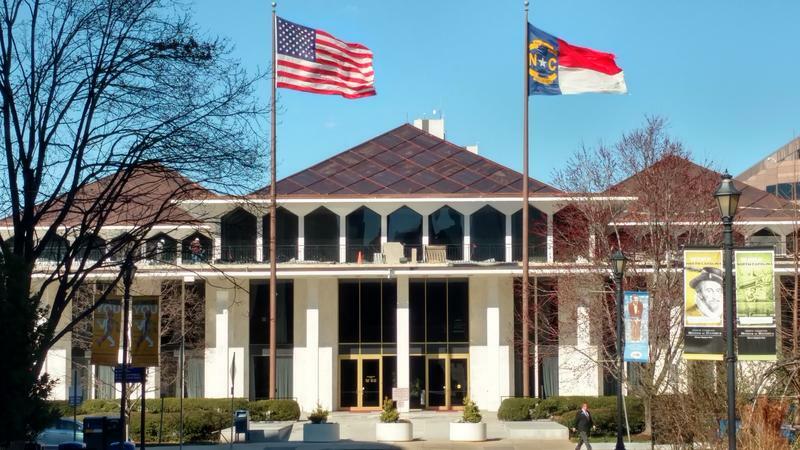 By the time presidential candidates start descending on North Carolina in 2020, voters may be required to show a photo identification before voting. 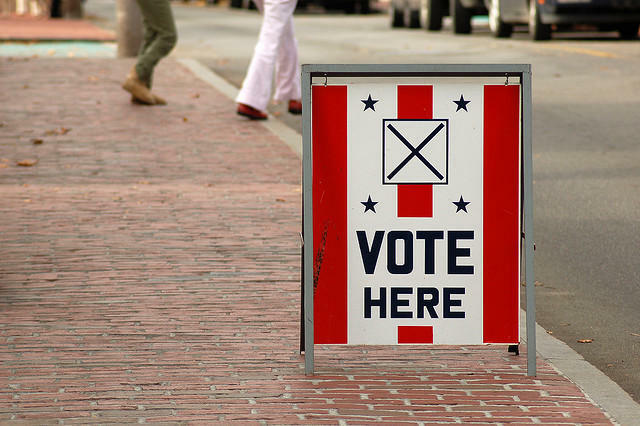 State legislators filed a proposal last week that would ask voters to decide whether a photo ID requirement should be added to the current qualifications to vote. 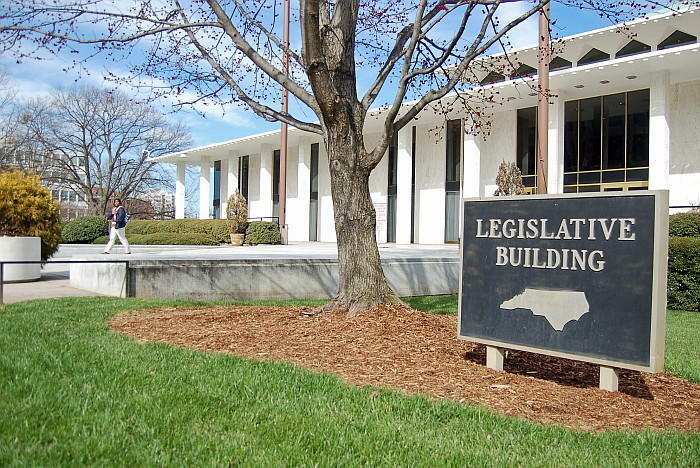 Lawmakers engaged in some heated debate during budget week at the North Carolina General Assembly. The conversation over education funding, local earmarks, and missed opportunities carries over into this week's review of politics. Duane Hall stands behind a large wooden desk on the second floor of his law office in downtown Raleigh. The Governor’s Mansion is visible out the window. That’s where Hall used to shoot baskets with his friend, Governor Roy Cooper, and where he proposed to his now fiancé last December. It doesn’t feel so close anymore. 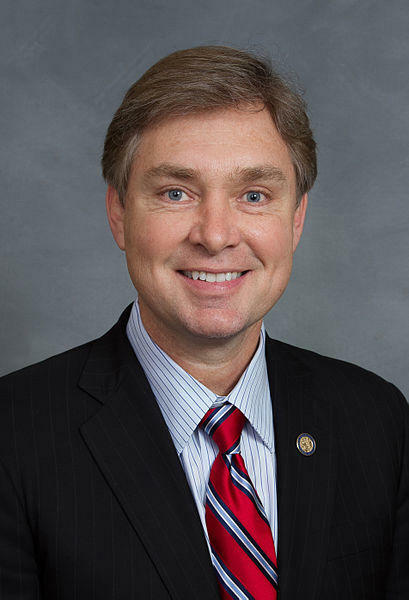 These days Representative Hall is, perhaps, the loneliest man in North Carolina politics. Susan Roberts, political science professor at Davidson College, joins this edition of the WUNCPolitics Podcast. Roberts teaches about the presidency and offers her thoughts on what makes Donald Trump both unique, and similar to other commanders-in-chief. She also makes a bold prediction for the next speaker of the U.S. House, and shares which team she will be rooting for. Denver Post reporter John Frank joins this week's episode of the WUNCPolitics podcast to discuss the findings of a new independent report about sexual harassment at Colorado's Capitol. Patrick Woodie is President and CEO of the NC Rural Center, and is nearly complete with an 80-county road trip across the state. He sits down for this week's episode of the WUNCPolitics Podcast to discuss broadband, healthcare, and improving the quality of life in our state's rural regions. Bob Orr is a former justice on the North Carolina Supreme Court. These days, he is an advocate for college athletes, remains passionate about constitutional law, and has been reading about Reconstruction-era history. Orr, a one-time gubernatorial candidate, discusses those topics, as well as firearms and the likelihood of a 'blue wave' on the latest edition of the WUNCPolitics Podcast. On this week's WUNC Politics Podcast, Colin Campbell of the NC Insider sits down for a conversation about writing his weekly column, an ongoing feud over the state board of elections, and harassment protocols at the General Assembly. He and WUNC Capitol Bureau Chief Jeff Tiberii also talk beer on boats, and a little NCAA Basketball. On this week's episode of the WUNCPolitics Podcast, Billy Ball, of NC Policy Watch, and Elena Schneider, of Politico, join WUNC Capitol Bureau Chief Jeff Tiberii to discuss the latest political news. (Updated at 2:15 p.m.) A state lawmaker accused of sexual harassment says he will not resign from his seat, despite calls from leading members of his party to step down. 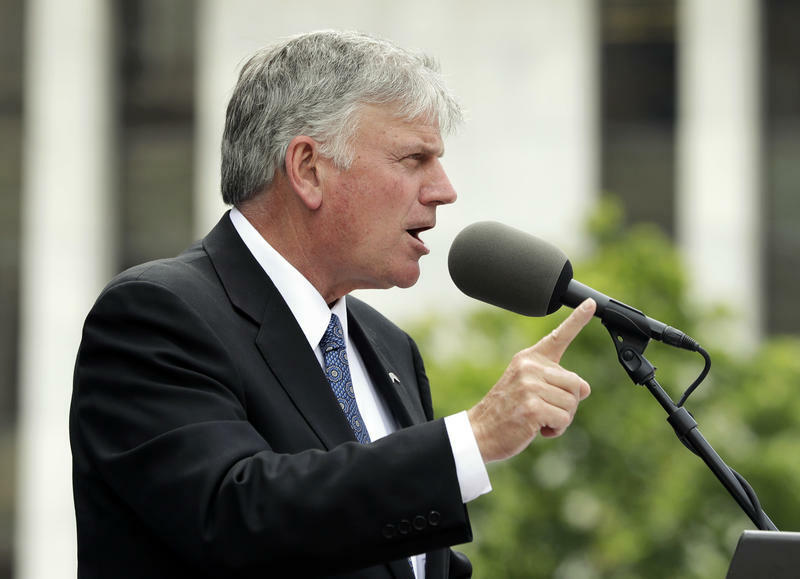 Jeff Tiberii reports on the role Billy Graham's son, Franklin, has played in the evolution of the Billy Graham Evangelistic Association and what comes next after the elder Graham's death. North Carolina icon Billy Graham passed away Wednesday at the age of 99. As the renowned evangelist is being remembered around the world, the organization he started in 1950 begins a new era without him. Jeff Tiberii reports on the life and legacy of Evangelist Billy Graham, the North Carolina icon known as “America’s Pastor” who died Wednesday at age 99. 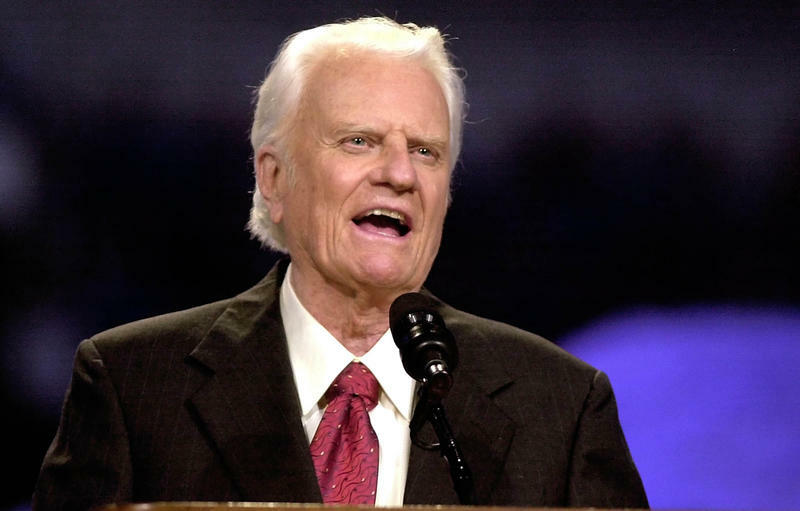 Evangelist Billy Graham, the North Carolina icon known as “America’s Pastor” who conducted more than 400 crusades and whose sermons were heard by an estimated two billion people, died Wednesday. He was 99. There was another mass shooting in the United States this week. That means another round of emotional reactions, social media sparring and carefully delivered messages by elected officials. If recent shootings serve as any example, it's also likely that no legislative action will follow. State legislators have adjourned until May after voting to fix a long-standing issue over mandated class sizes, while delaying further action on the GenX water contamination issue. 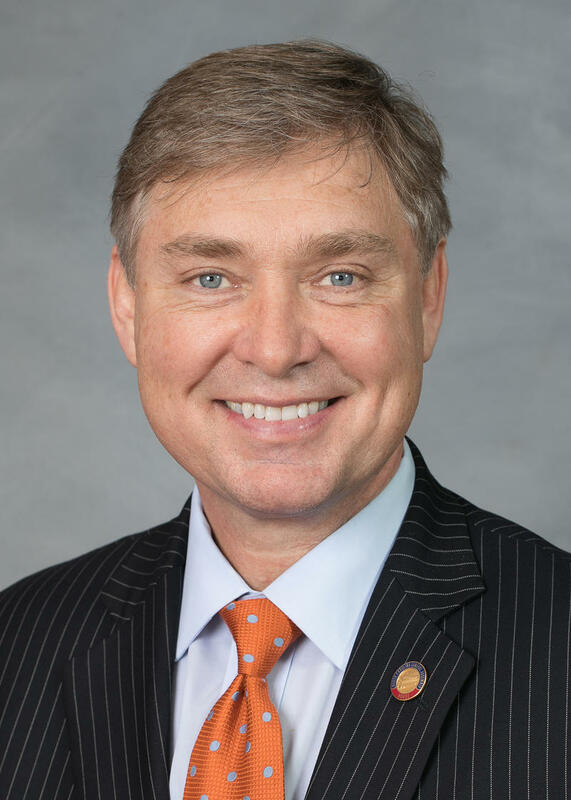 It was a hectic week in downtown Raleigh, where lawmakers sparred with Governor Roy Cooper, debated the components of a multifaceted bill, and closed in on the 2018 election, which begins Monday with candidate filings. Lauren Horsch, a reporter with the NC Insider, reviews the week with WUNC Capitol Bureau Chief Jeff Tiberii and notes her favorite winter Olympic sport. North Carolina Governor Roy Cooper discusses the opioid epidemic during an interview with WUNC reporters Jeff Tiberii and Jason deBruyn. 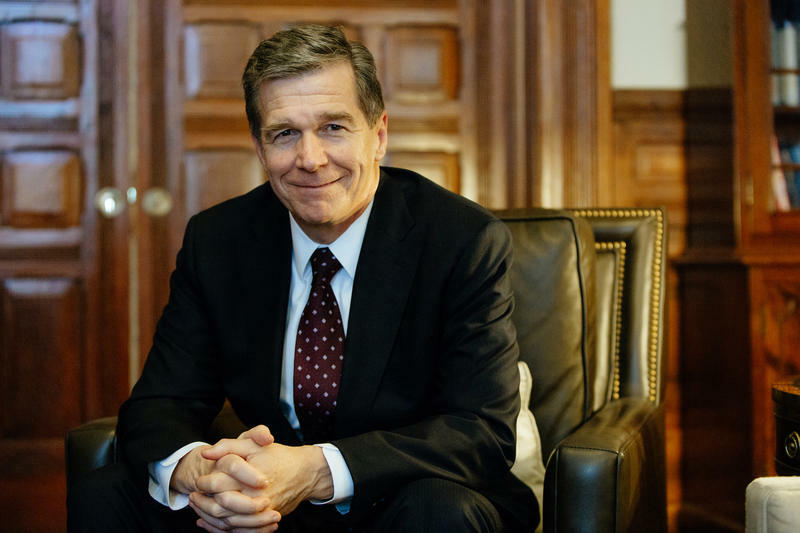 Governor Roy Cooper is taking a leadership role in North Carolina - and in the country – in addressing the opioid crisis. He was one of six members of President Donald Trump’s Commission on Combating Drug Addiction and the Opioid Crisis. Elected officials from both parties and at all levels of government are working on curbing the opioid crisis. In 2017, President Donald Trump seated a commission to make recommendations on the issue, state lawmakers passed a measure changing prescribing guidelines, and municipalities mobilized more first responders to carry an opiate reversal agent. 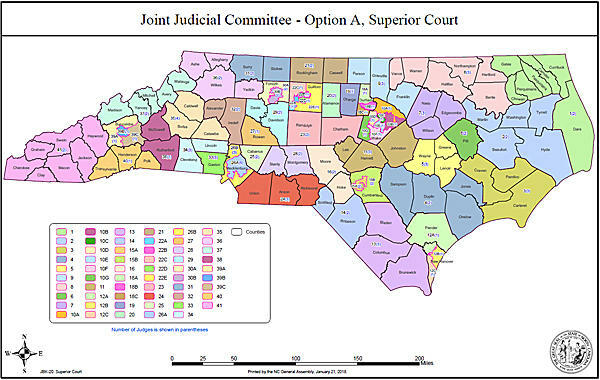 It appears that judicial redistricting is again stalled in the North Carolina General Assembly. That comes after a recent show of confidence from leading state Republicans that the issue might pick up momentum.